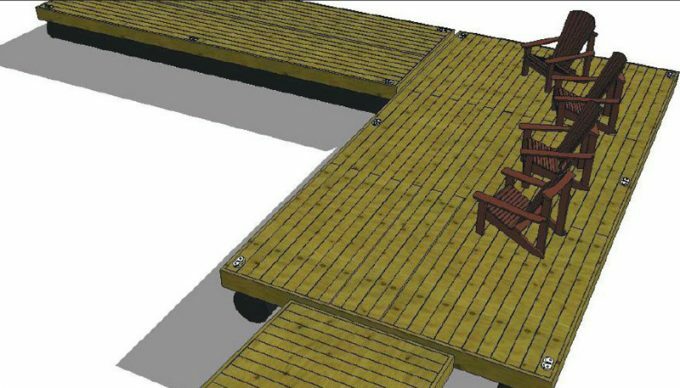 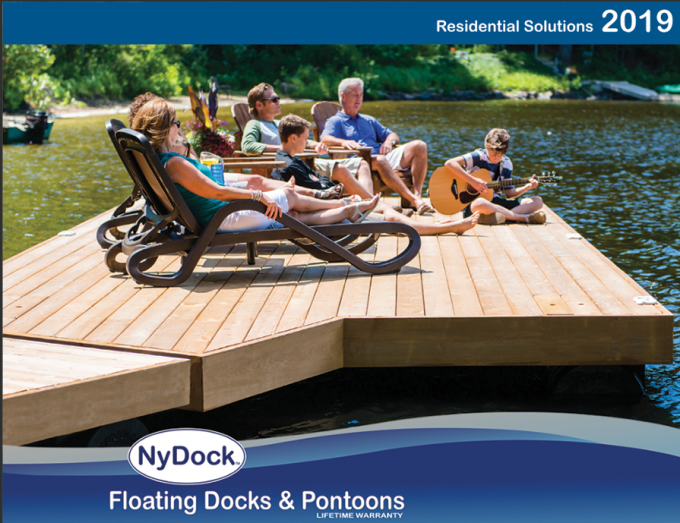 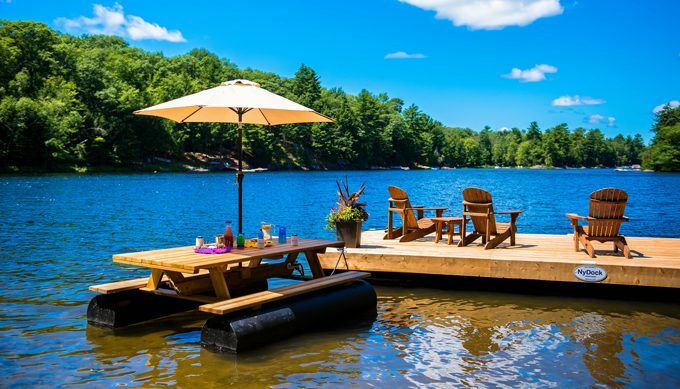 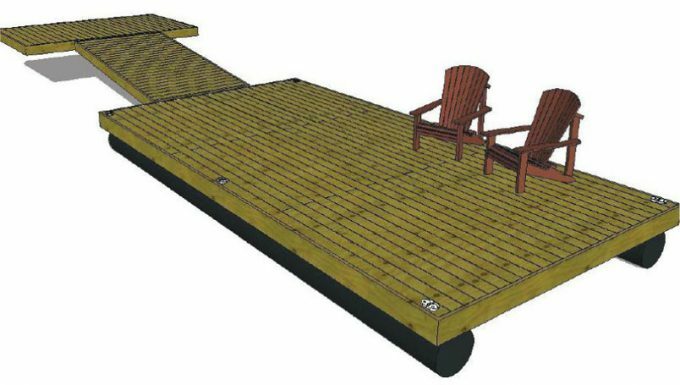 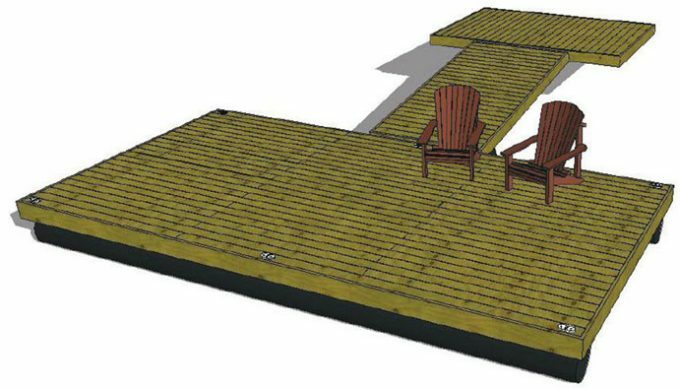 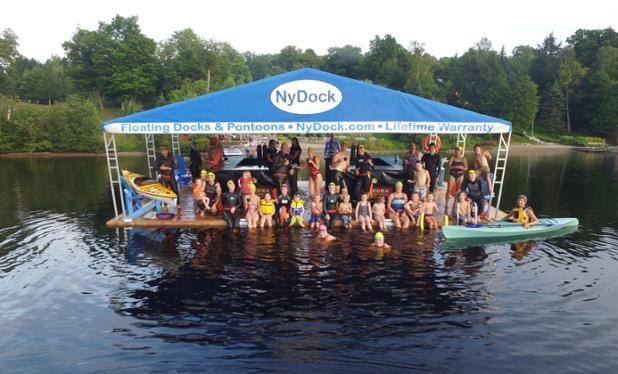 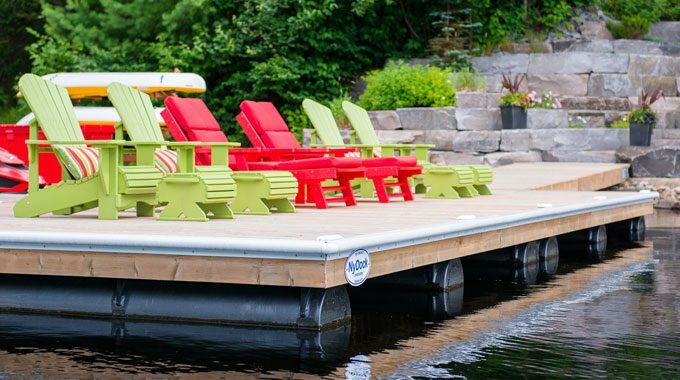 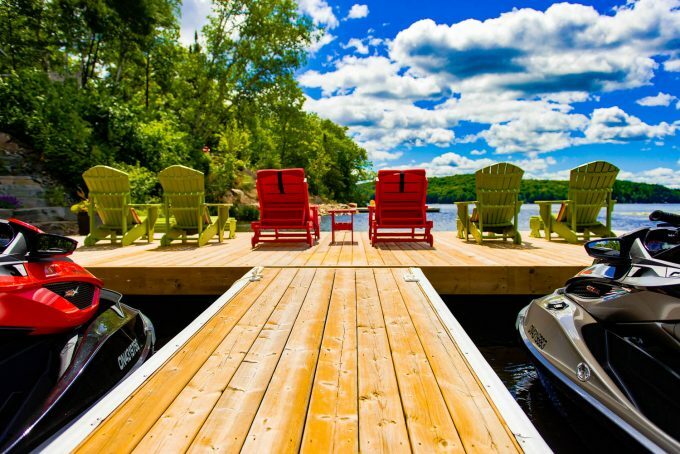 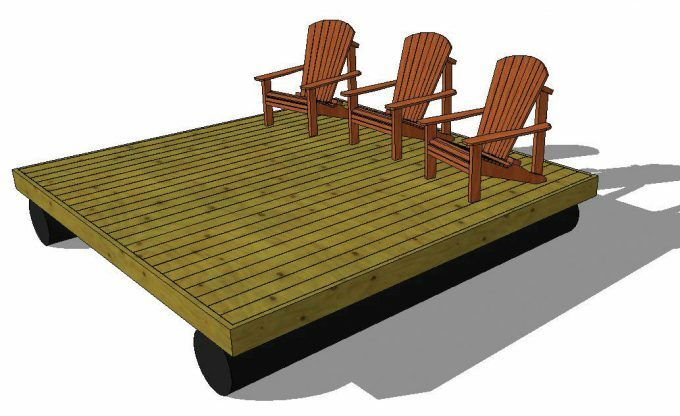 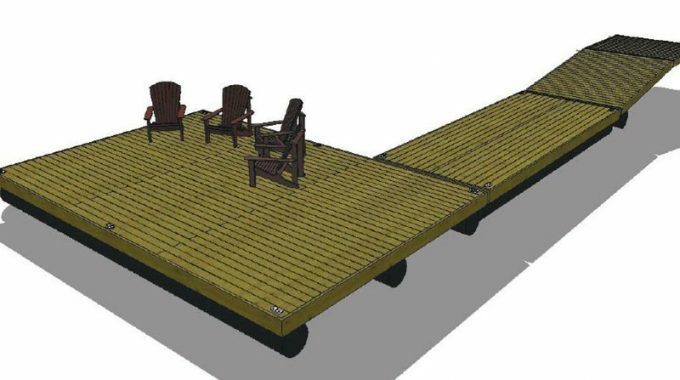 Create memories with friends and family on your new NyDock floating dock, boat, or picnic table! 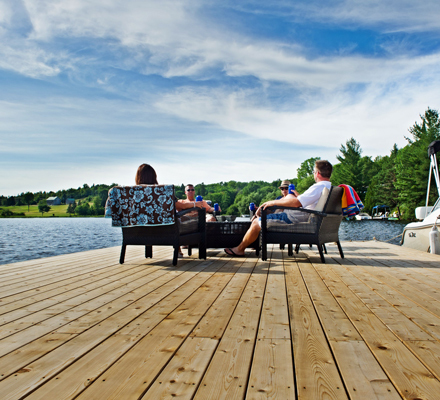 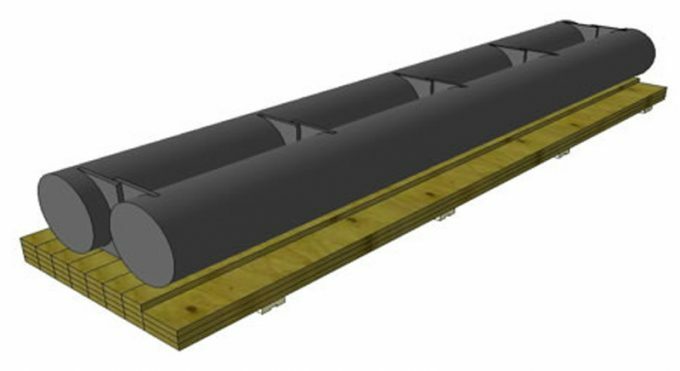 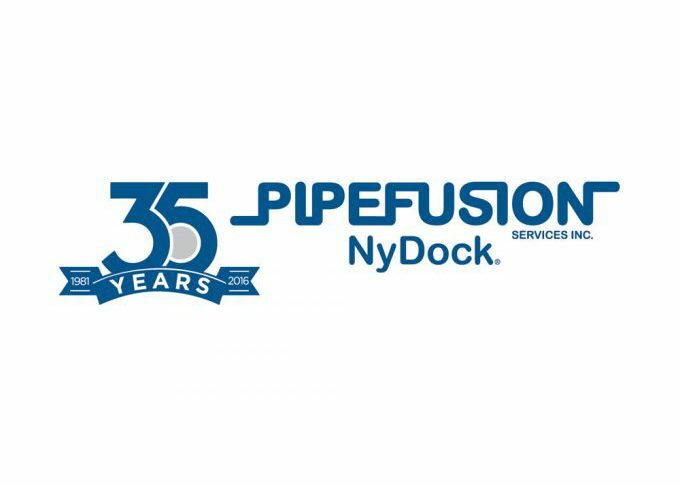 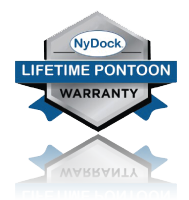 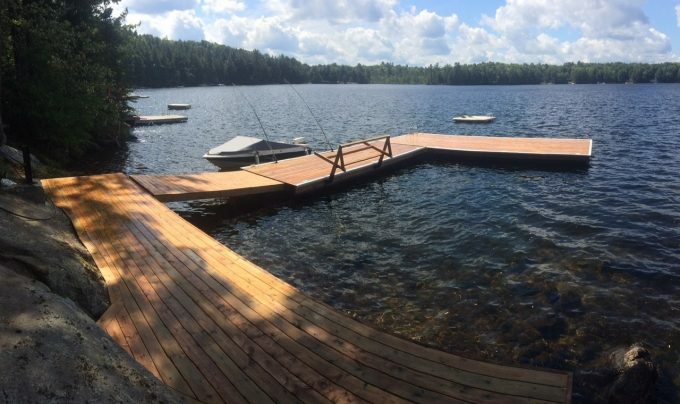 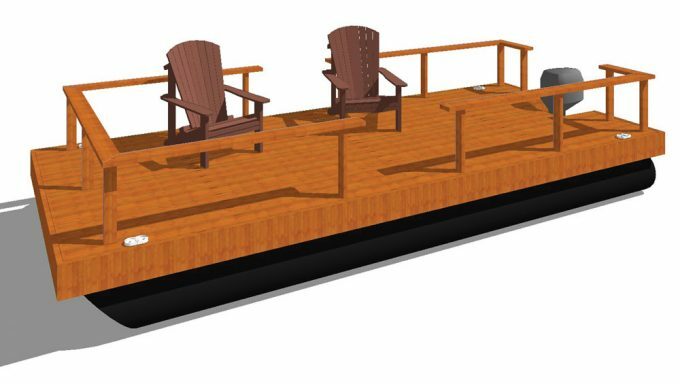 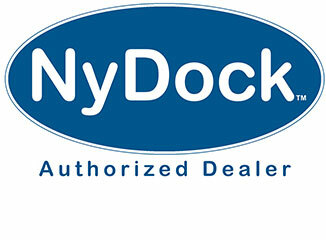 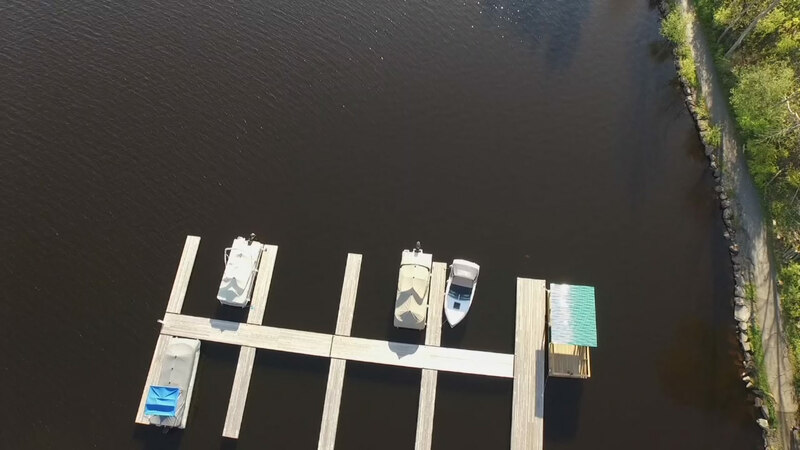 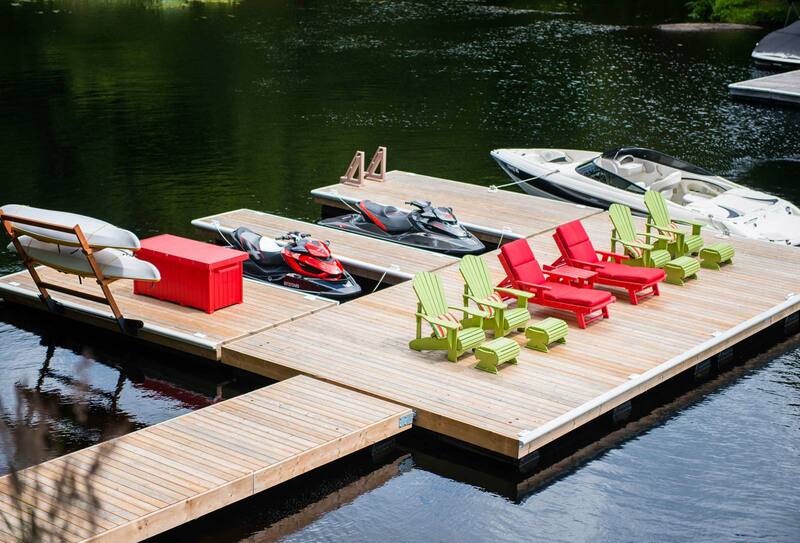 Backed with our lifetime pontoon warranty, NyDock is the last dock you will ever need. 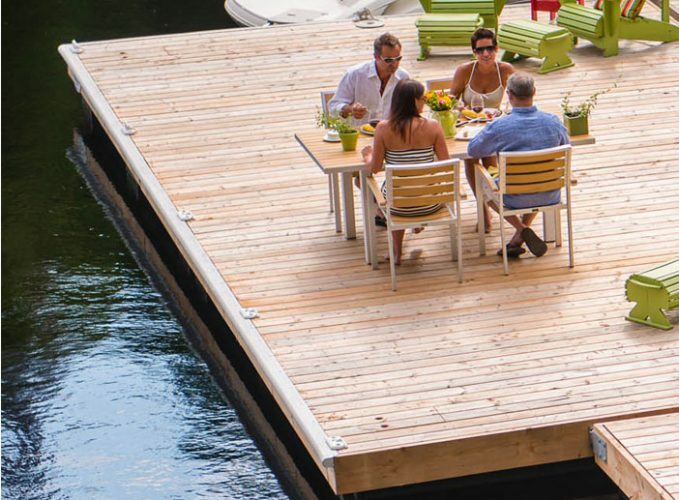 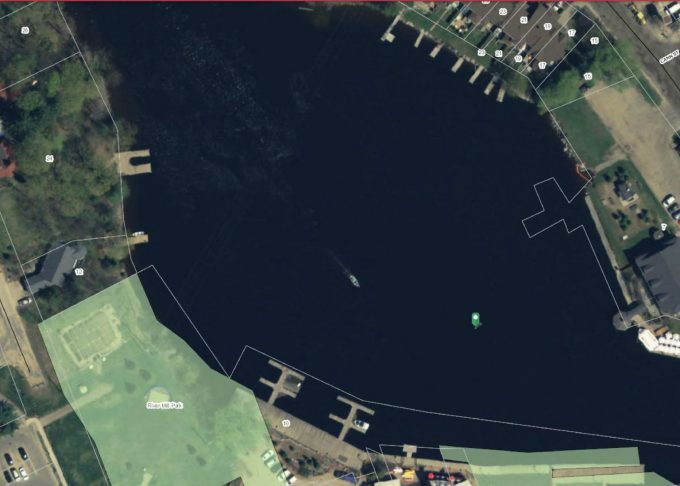 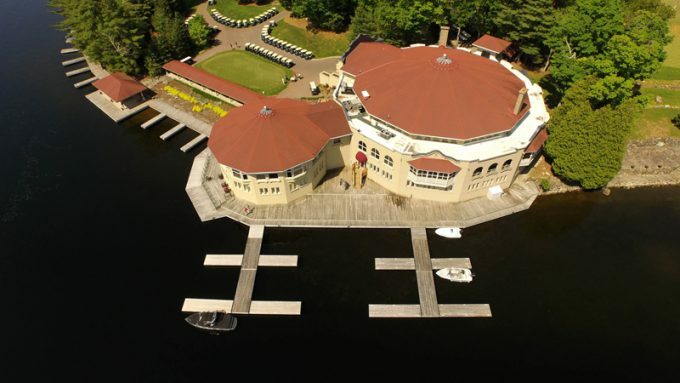 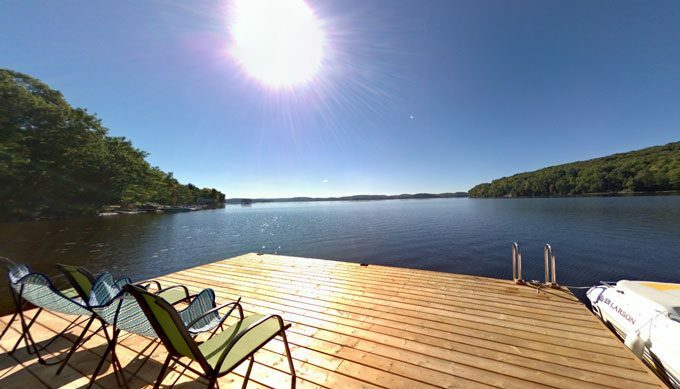 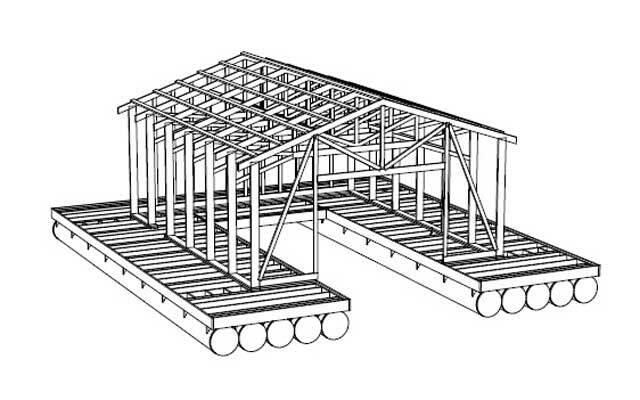 When you decide it’s time for a boathouse, you can’t ignore the quality, ease of ownership and convenient design of our engineered NyDock Floating Boathouses. 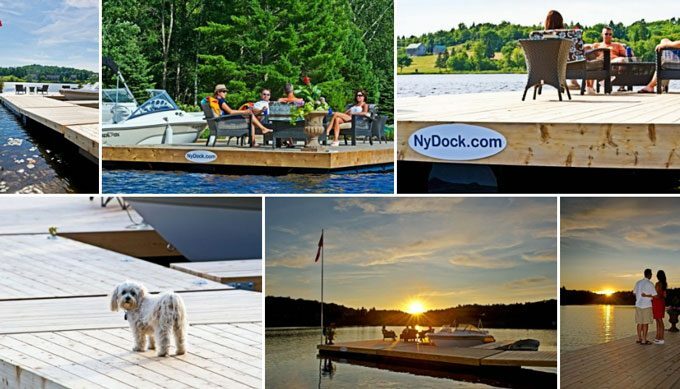 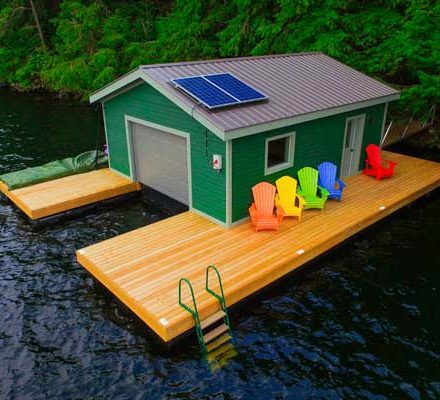 A relaxing space for family and friends you will agree NyDock floating boathouses are unmistakable.. 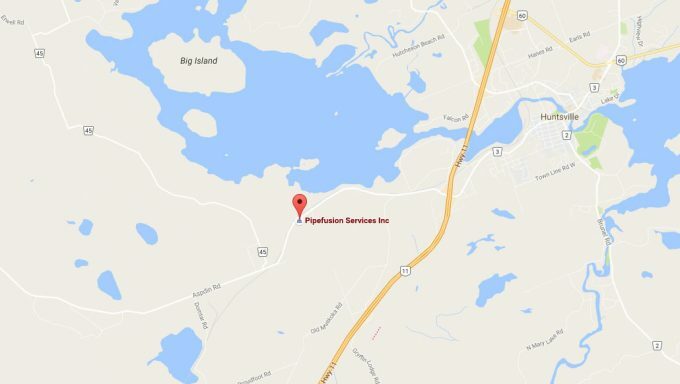 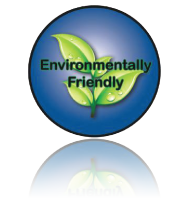 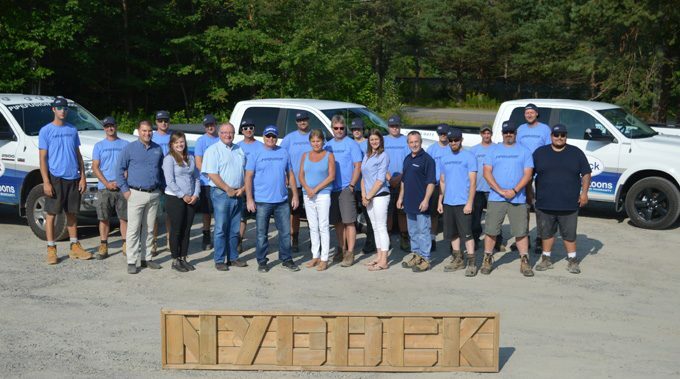 Thank you to our customers and staff for your continued support since 1981. 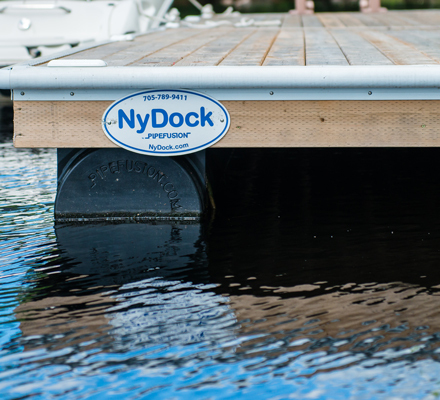 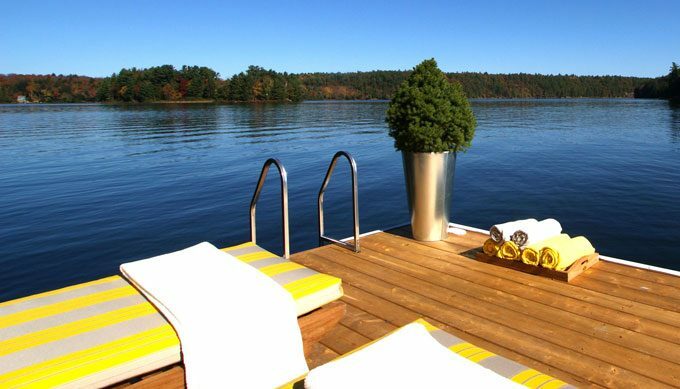 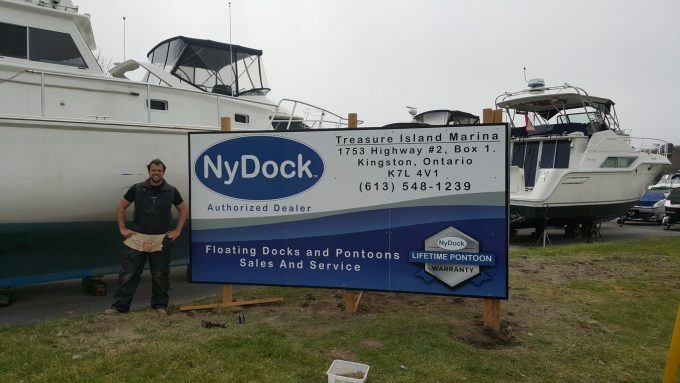 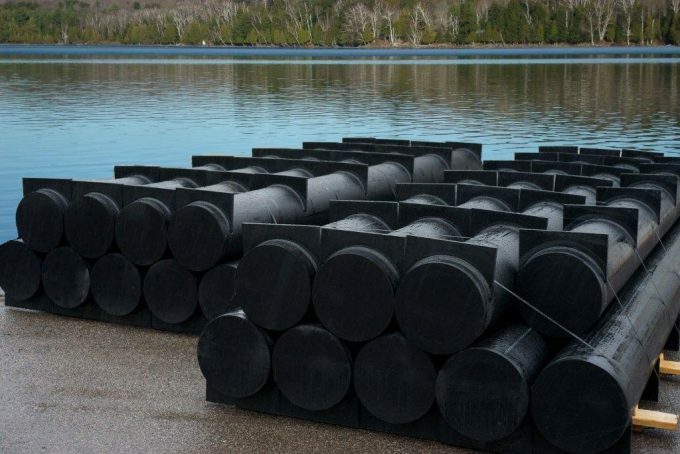 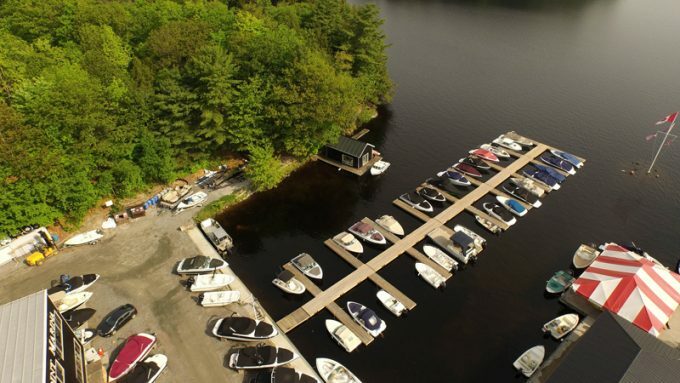 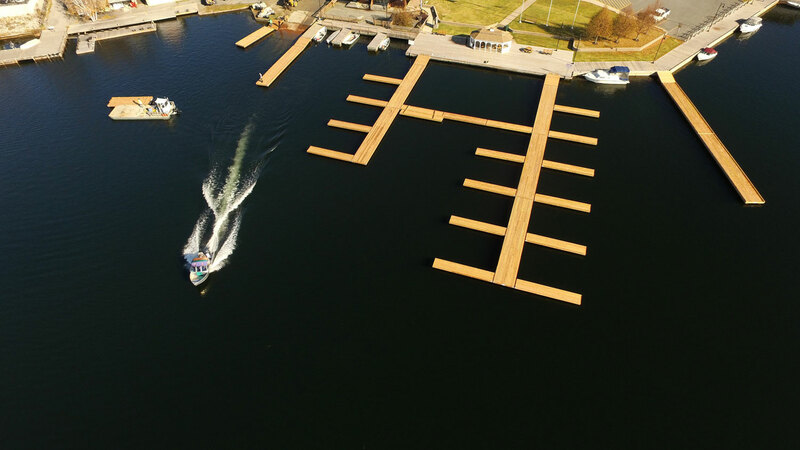 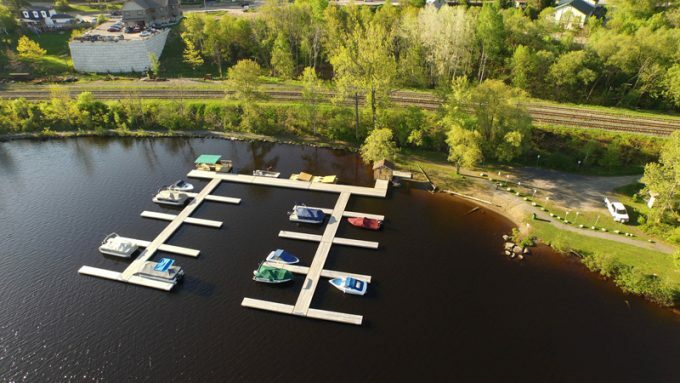 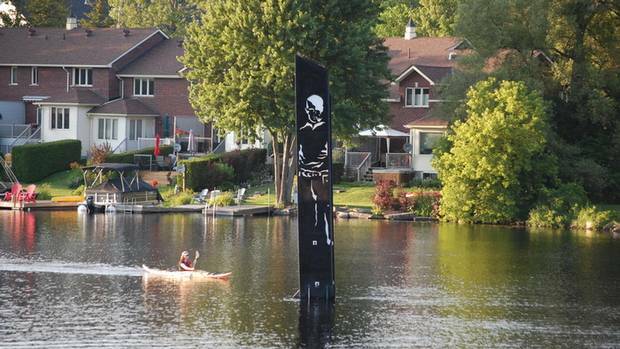 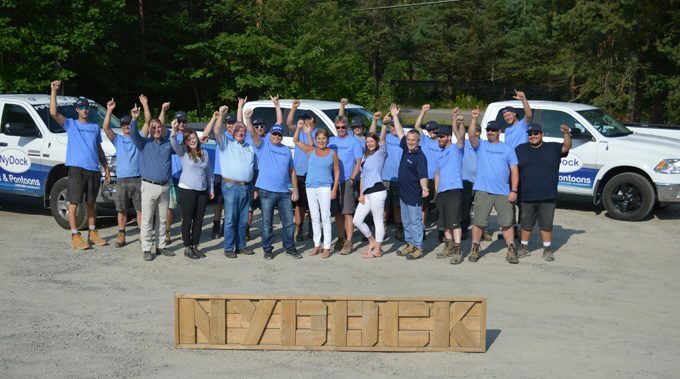 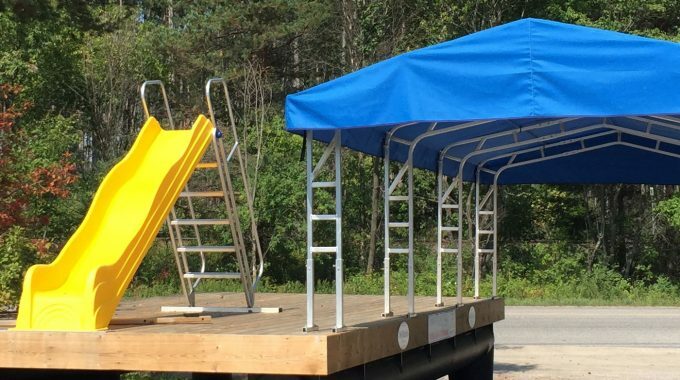 Marinas, Resorts, and Municipalities prefer the low maintenance savings with a NyDock. 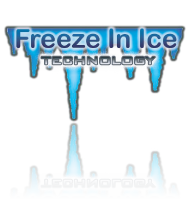 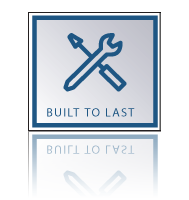 Less labour and maintenance with our freeze-in system means higher revenues! 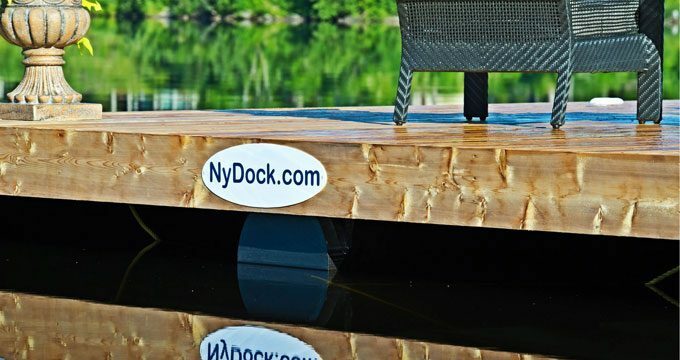 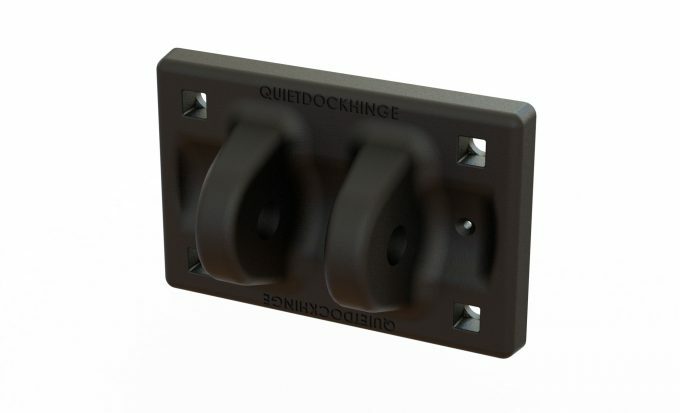 When you decide it's time for a new docking system, you can't ignore the quality, ease of ownership and convenient design of our NyDock products. 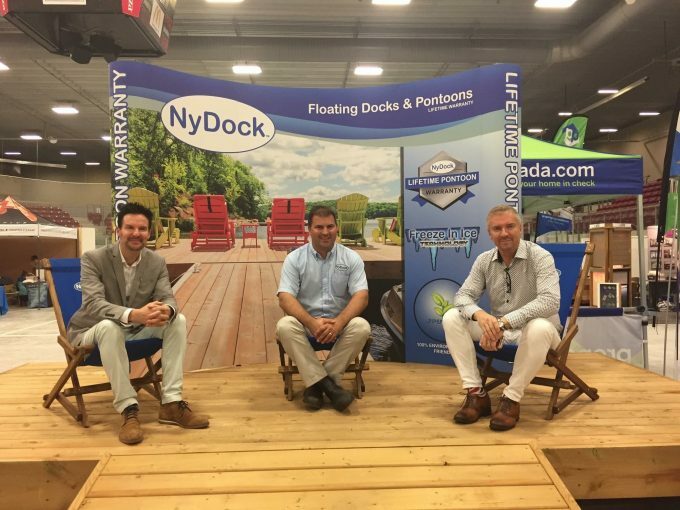 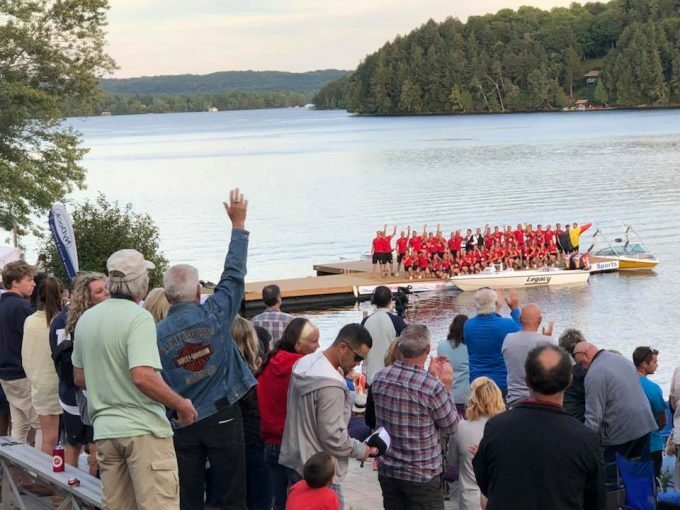 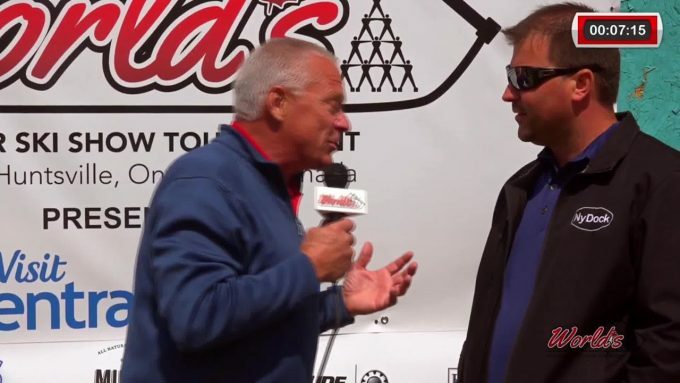 NyDock is attending 2018 World WaterSki Show Tournament at World Water Ski Show Tournament. 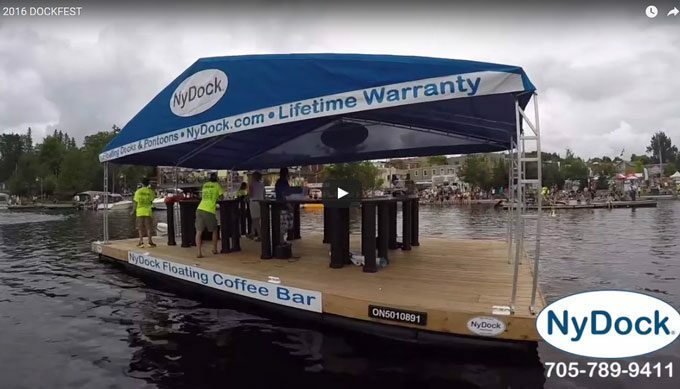 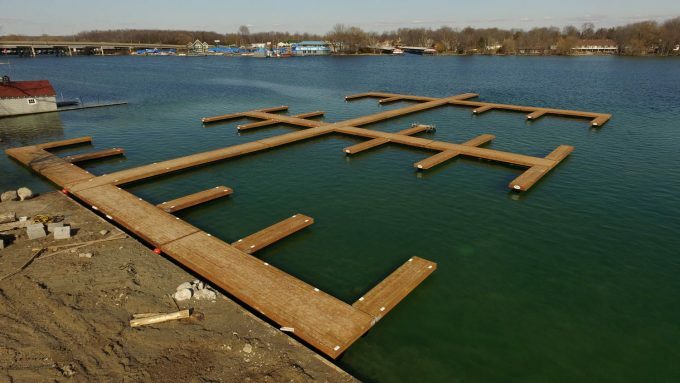 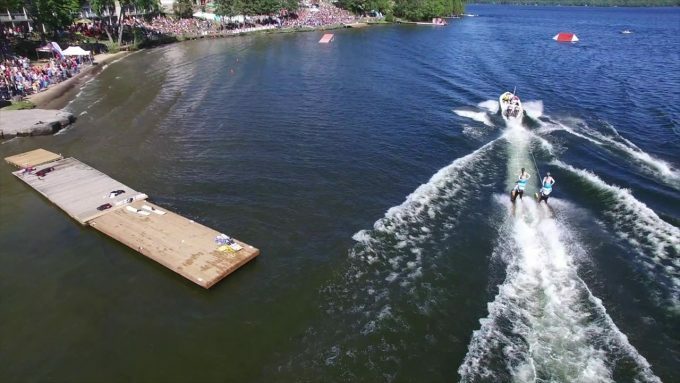 The World Water Ski Show Tournament is floating on NyDock Floating docks. 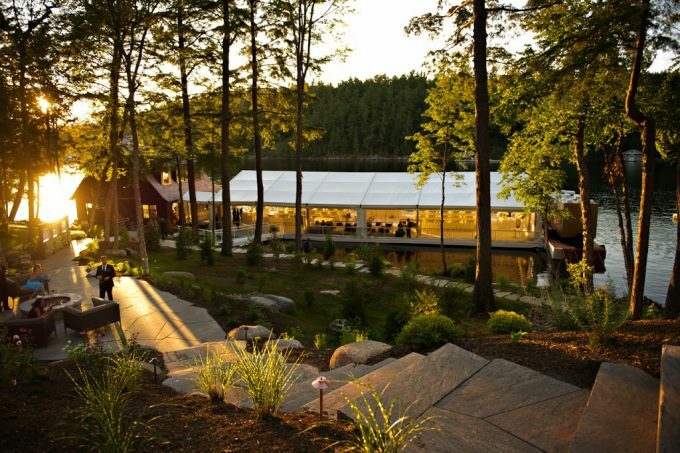 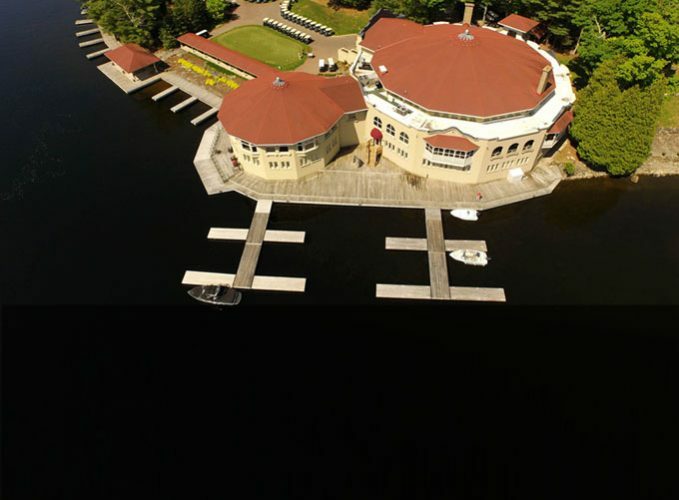 See all the action at Deerhurst Resort.